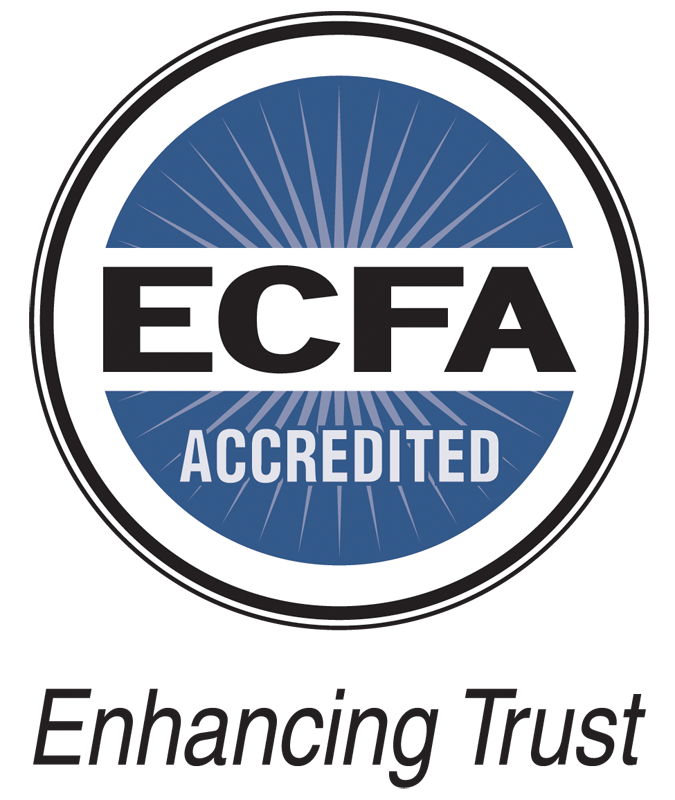 The Evangelical Council for Financial Accountability (ECFA) is an accreditation organization dedicated to helping Christian ministries earn the public’s trust through adherence to Seven Standards of Responsible Stewardship™, which focus on board governance, financial transparency, integrity in fundraising, and proper use of charity resources. Founded in 1979, ECFA offers membership to Christian ministries, denominations, churches, educational institutions and other tax-exempt 501(c)(3) organizations. Collectively, these organizations represent over $27 billion in annual revenue. Each of the nearly 1,900 accredited members of ECFA is in compliance with ECFA’s Standards and has functioned for at least 12 months after receiving its 501(c)(3) ruling letter from the IRS (waived for churches that have operated for at least 12 months). Members have received revenues of more than $50,000 during their last fiscal year and have obtained financial statements prepared by an independent CPA.